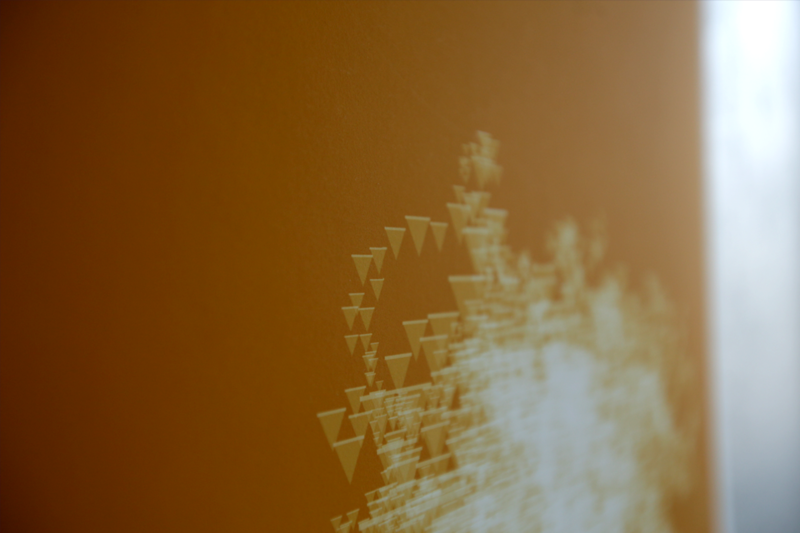 A digital cloud built from an algorithm. The daydreams of an android lying in a virtual field of grass. 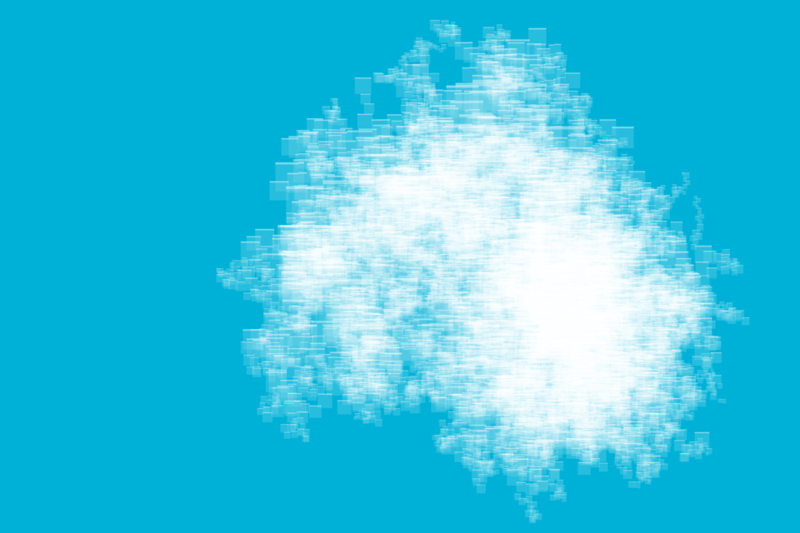 I developed a recursive algorithm that grows each cloud based on two inputs: the number of recursions and the shape of each “droplet.” As the program recurses, it mutates, resulting in a unique cloud formation each time. 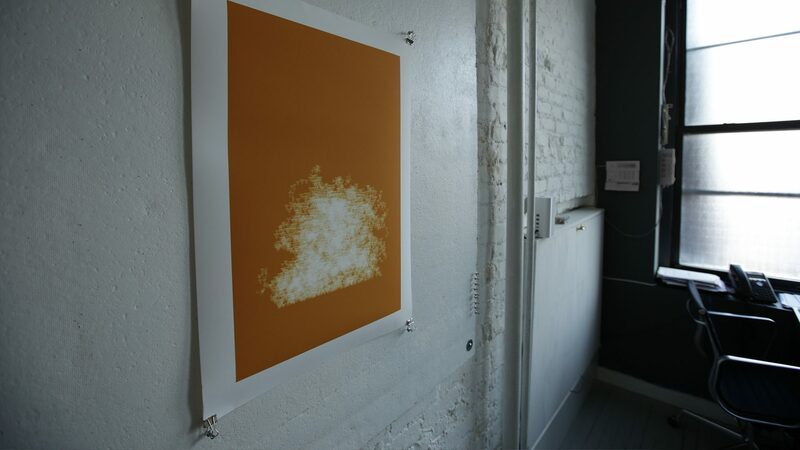 The final products are a series of high-resolution prints and the realtime cloud software in which a computer infinitely loops through the algorithm, producing an endless stream of unique clouds as if passing its time by seeing shapes in the sky.